Have you ever asked, . . . Can I make a difference? Look around – do you see faces filled with fear and despair, lost hope, no purpose? Do you ever wonder what can you do? Can anyone really make a difference? The answer is yes! The Salvation Army is uniquely positioned to follow Christ, bringing His hope and light to each challenging situation. For over 100 years countless individuals have relied on The Salvation Army to be a safe haven in the midst of strife. We’re committed to touching lives and conveying hope. As Christ’s servants, The Salvation Army marches into battle against poverty, fear, violence, abandonment, homelessness, addictions and many more enemies of mankind. Whether it’s serving a hurting community following a natural disaster, reuniting a family torn apart by addictions or providing a meal and shelter to a person living on the streets, our mission is straightforward and the same, to preach the Gospel of Jesus Christ and to meet human need in His name without discrimination. We have unparalleled opportunities to accomplish Christ’s mission today. Imagine what could be accomplished if we would follow the Lord into His harvest fields. Whole, strong families. Vibrant and effective communities of faith. Civil and just societies. The poor would be fed; the sick would be healed. Hearts would be nurtured; and souls would be saved as the gospel spreads around the world. God would take our expectations and multiply them beyond what we could imagine. Across the United States and around the world thousands of individuals just like you have found their place in ministry as officers in The Salvation Army. Men and women sold out to Christ, mission -minded and action-oriented, can find amazing fulfillment in full-time ministry as an officer. The need for effective, servant-leaders is greater than ever. The opportunities for service as an officer are endless, from pastoring a congregation to helping rehabilitate broken lives to coordinating disaster relief to feeding the hungry, sheltering the homeless and reaching at-risk youth with the life changing message of the gospel. God’s power is at work and we are privileged to play a part in His redemption of the world. It begins with discerning hearts as we implore God’s mercy and blessing on our lives and ministry. How can we best be involved? Witnessing. Serving. Committing ourselves to the gospel mission. It is important to pray with an openness to the possibilities of what God may be asking of us. It is imperative that we remain open to God’s leading in our lives. Has God called you to the specific ministry of officership? If you let Him, He will use you! Salvation Army Officership is . . . Helping people discover more about God. Serving God in a foreign land. Being His hands, His feet, His heart in a hurting world. Have you ever asked God, . 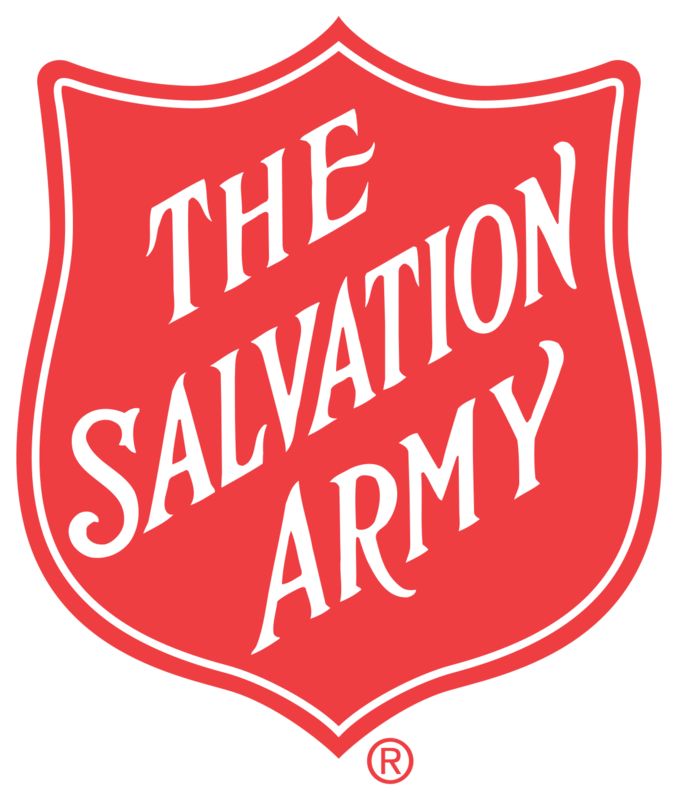 . . Are you calling me to be a Salvation Army officer?